Embark with grace on the up-coming festivities. Dress up with this brilliant 18 KT gold and 3.1 CT diamond pendant and light up any occasion with your exquisteness . 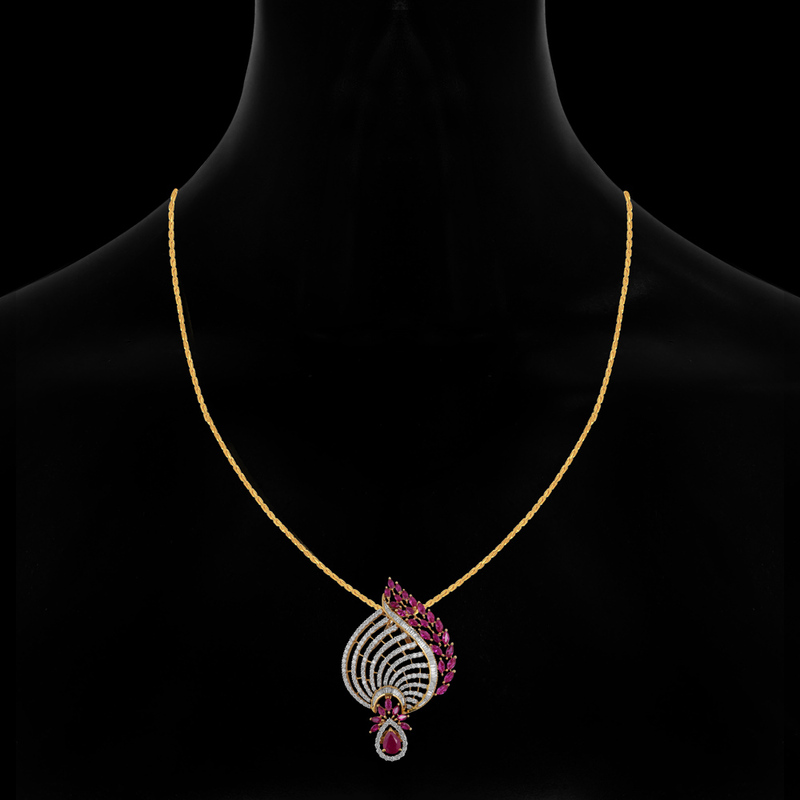 Pair it with any attire in your wardrobe and unlease the charms of these simply wonderful pendant.